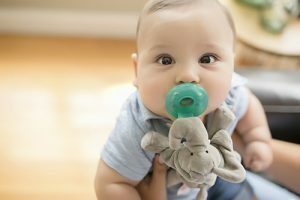 Video games, smart devices, and other technology-based products have become a constant destruction to the active life of children and adults. However, this has not affected the demand for Nerf guns and blasters. If you are looking for a way to get your kid out of that sofa and out into the field, Nerf guns and blasters are the way to go. 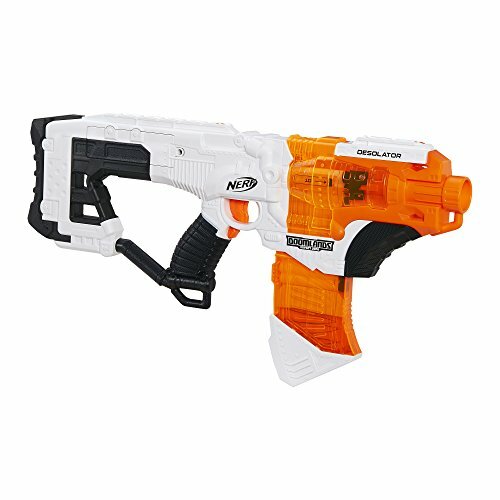 There are multiple Nerf guns in the market, hence the need to identify the best features with respect to your needs before making your choice. You want a Nerf blaster that will be fun yet productive in terms of compatibility, performance, and adjustability. To help you make a sound decision, we have prepared a list of the 14 best Nerf guns in the market to choose from. But first, we thought it right to give an overview of Nerf guns with regard to their history and types. You should know that Nerf has been building blasters for a while with the most recent lines being an improvement of the previous. However, the older options also have a lot to offer hence the need to consider them as viable options. Blast-a-Ball was the first blaster built by Nerf, and it featured a single-fire shooting function. It was released in 1989 and used to fire one ball per second. The original series also featured a Blast-a-Matic that used to fire darts and was released in 1992. Over the years, Nerf has learnt to modify its blasters making them better performing and more sophisticated. 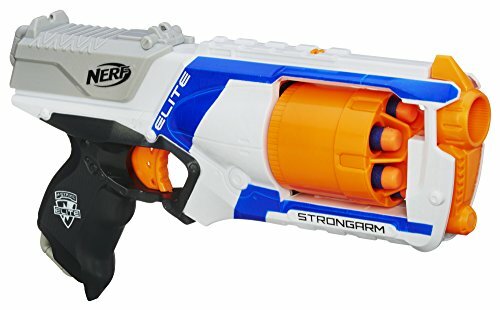 This has been the backbone of Nerf considering its popularity across the globe. It features the body of a real gun and comes with multiple accessories that you can use to transform it. It was launched in 2003 and come with a reverse plunger firing system. This series was introduced into the market in 2012. As an improvement of the previous line, it was built with a direct plunger firing system. The shooting darts for this blaster were constructed to allow for a longer range. It is important to note, however, that although most Nerf blasters can shoot up to 20 feet away, this does not mean that they are accurate. This series lasted between 2011 and 2013. It allowed the user to shoot XLR discs that had an excellent range. However, the speed was wanting since the disc rotation affected the impact and playing was not much fun since the players were able to dodge them easily. 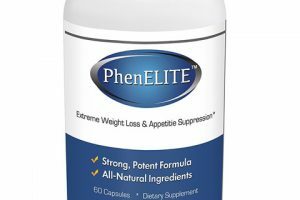 Launched in 2013 and its success continues to-date. It features a zombie coating and their selling ground is based on the theme. 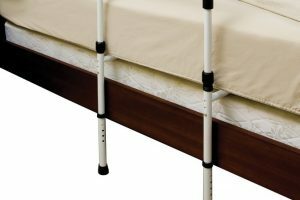 They were introduced into the market in 2013 and are still available in the market. Their coloring and style is extraordinary. They are clear so the user can view the firing mechanism for fascination. They came into the market in 2015. Released in 2015 with newer models introduced to the market in 2017 and others set for 2018. Released in 2017, this series is a definition of accuracy. It distributes the weight of the darts when firing and features a spinning effect. This is where the real deal is. N-Strike RIVAL is built for professional players as it features some of the most sophisticated and high performing functions. 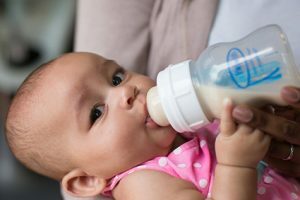 Australia does not allow this series to be sold in the market since it does not meet the country’s toy safety standards. 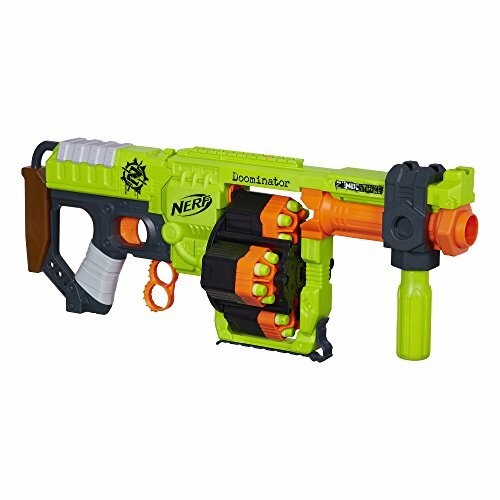 If you want an ultimate precision and power as you go on a head-to-head competition, Nerf Rival Nemesis MXVII-10K is built specifically for you. The hopper is high capacity as it can hold up to 100 high-speed rounds. You will also hit your target with a great impact and accuracy with this motorized blaster. 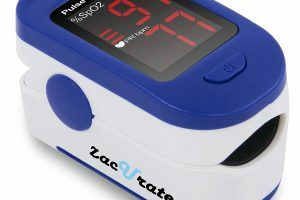 It is available in red or blue. You will need 6 D batteries to enjoy this blaster. The batteries are sold separately. This Nerf gun comes with serious blasting power. It has three front barrels where each has one dart. When you fire the dart, the smart technology featured in the gun enables it to sense the barrel with the dart for action. Its small, compact size will enable you to conceal the easily gun and draw it upon eyeing the target. Do not let its tiny structure gull you since it is able to fire up to a range of 90 feet with great precision. 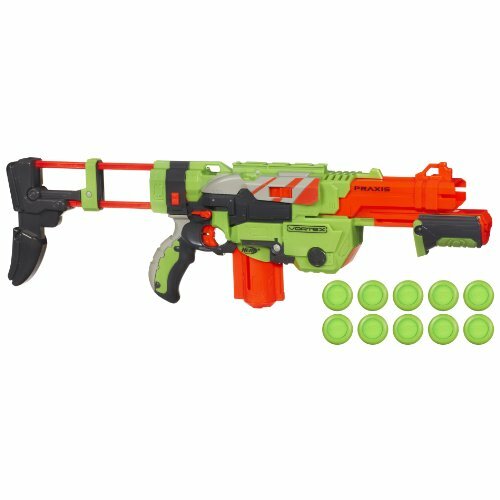 Nerf Modulus Tri-Strike should be on your must-have list! It is built with 3 ways to blast: an elite dart blaster, a mega dart barrel extension, and a missile launcher stock. With these, you will be able to emerge heroic in every battle, thanks to its customized functions. You can rely on the interchangeable accessories to create over 1000 varying combinations. You will get 10 elite darts, 10-dart clip, 4 mega darts, and 1 missile to go. 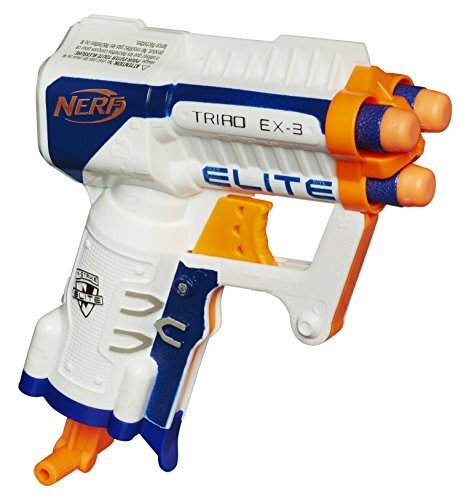 The Nerf N-Strike Elite HyperFire Blaster is by far the fastest and most daunting blaster you will find out there! It allows a motorized dart blasting and its drum holds up to 25 Elite darts. It is the perfect gun if you want a strong and rapid firepower. 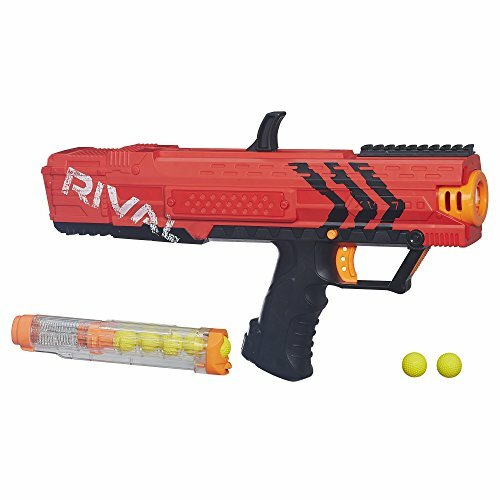 While the 25 darts can be fired in a row without reloading, the blaster’s ability to launch up to 5 darts in a second with fresh batteries is fascinating. You can also fire up to a range of 90 feet. Doomlands Impact Zone Desolator is built featuring the post-apocalyptic future theme. It allows motorized blasting that will have you eliminating the aliens as a lone hero in your competition. It has a dart clip that can house up to 10 Doomlands darts. You will need to be handy since each dart requires you to pull the trigger to draw. Nonetheless, the darts will be launched with accuracy and at a maximum speed towards the target. 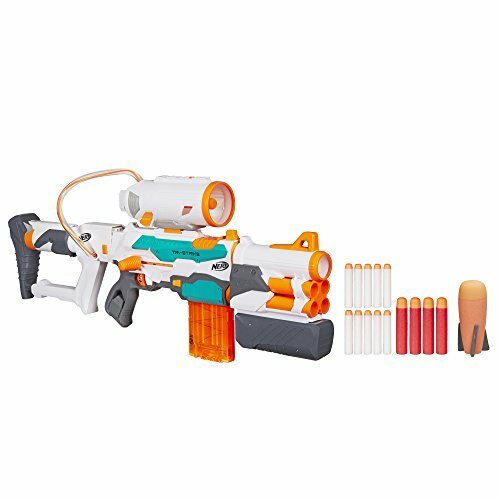 If you are looking for a Nerf blaster that you can draw quickly and fire fast, then this might just be what you are looking for. It features a 6-dart slam fire blasting that is amazingly coupled by the N-Strike Elite power. It is built with a rotating barrel and a slam fire slide. The rotating barrel flips open easily for you to reload the 6 darts after firing them rapidly. It allows a firing range of up to 90 feet. 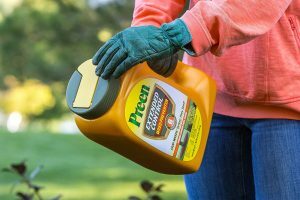 It is hand-powered so that you will not worry about low charge issues when it comes to batteries. If you are going for a lean but intimidating Nerf blaster, then this might just do it for you. It gives you a chance to fire 4 darts in a row. All you need to do is load the darts on the barrel’s front, pull back its hammer, and squeeze the trigger to launch them. Although you will be firing one dart at a time, your competitors will view you as a brave and armed lone hero. You will “bring justice to the doomed earth” in a flash thanks to its accuracy! 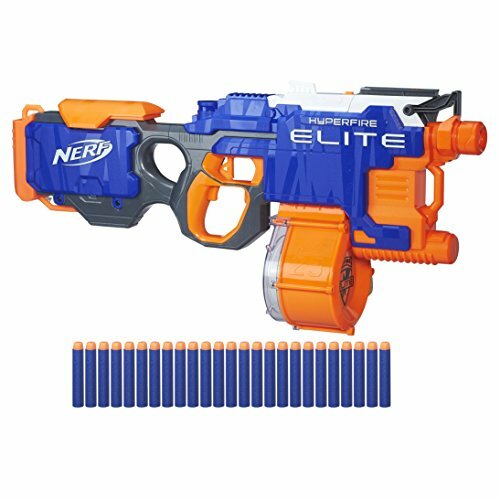 The N-Strike Elite Mega CycloneShock Blaster comes with 6 Mega Whistler darts that will be screaming through the air once you launch them. You can fire them up to a range of 90 feet making your competition fun and heroic as you reach all the targets. It comes with a rotating drum that holds 6 darts. With it, you are able to stay in action as you fire 6 nippy rounds without having to reload the gun. 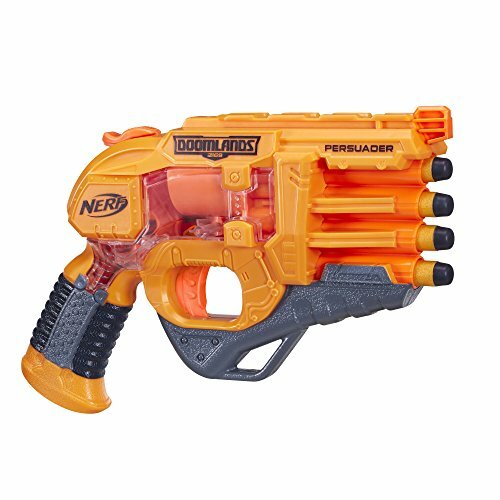 This is the perfect motorized and spring-action blaster for you! It features 12 high impact rounds to eradicate your competitors with ease. The magazine is easy to load, makes the competition intense, and offers a firing precision. The blaster is built with tactical rails and a trigger lock for controlled firing. 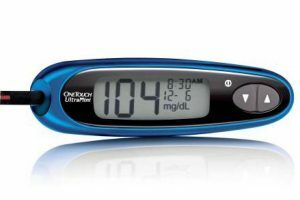 It has a ready indicator that allows you to fire rounds at a velocity of 100 fps. You will receive it in a simple brown package. Get yourself this pump-action Nerf gun as it comes with a 10-disc system. It is customized to allow the user a chance to modify it for better firing control. Its 10-disc magazine can also be removed with ease to reduce its reloading time. This also offers maximum firepower to add thrill to the competition. The stock is removable and the Tactical Rail System is highly versatile. With these features, you can transform the blaster according to your battlefield requirements. This might be the best zombie-blasting defence Nerf has to offer! It comes with 2 flipping drums that allow rapid firing as you eliminate your competition. Each drum houses 6 zombie strike darts. The drums rotate as they release the darts and when one empties, you flip to the next. 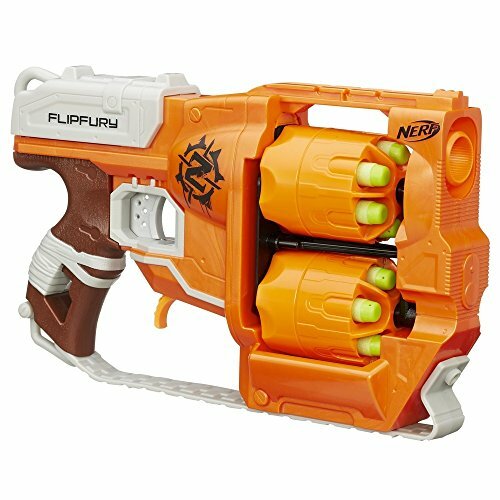 This FlipFury blaster will give you 12 darts to fire per round without reloading! Once all the darts are fired, reloading is easy since you can flip the drums to fit 6 darts apiece. This blaster is designed to fire Mega Whistler darts to a long range (up to 90 feet). You do not need to reload the gun as you play since it will fire 10 darts per round. Who can dodge that? 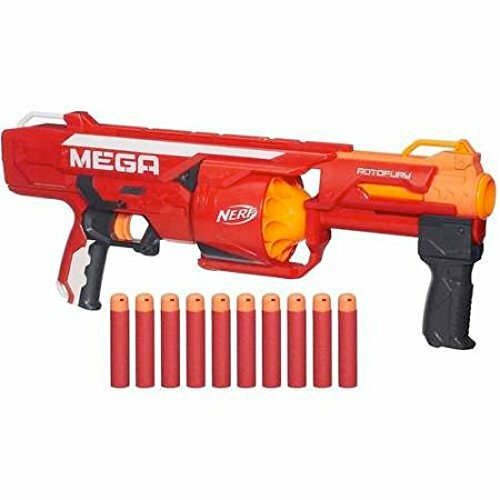 Be the king/queen of the game with the Mega RotoFury Blaster. Your competitors will fear your wrath as the darts come screaming at them from your furious blaster. It is the coolest Nerf gun on the block as it shoots rapid fire. 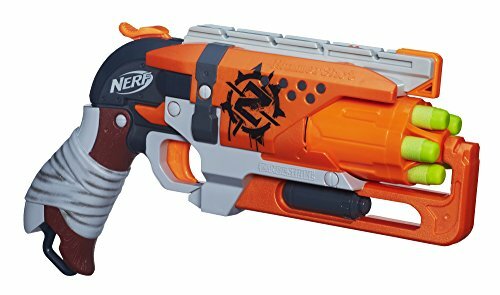 The Zombie Strike Hammershot Blaster is quick to draw and blast because you only need one hand. This makes it fun even for the people living with disabilities since you only need to pull back the hammer and you are ready to start firing. The drum holds 5 zombie strike darts that deliver a major strike on the target. It is made using safe materials for kids. The high quality materials also enhance the blaster’s durability. This Nerf gun is the best option available if you want to eradicate a legion of zombies. It is built with 4 flipping drums of darts that hold up to 6 zombie strike darts. They feature a rotating mechanism such that you only need to flip to the next when one drum is empty. This way, the Zombie Strike Doominator Blaster will allow you to fire 24 darts without actually reloading! We will go with Nerf Modulus Tri-Strike as our best Nerf gun since it offers three blasting ways that provide versatility for various battlefields. 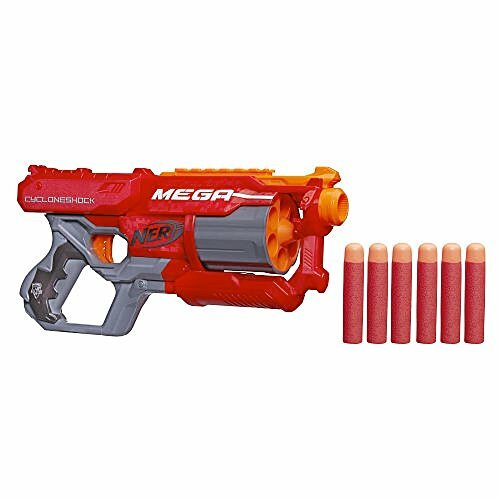 Nerf Rival Nemesis MXVII-10K is our first runner’s up because with 100 high-impact rounds, you will be ready to eliminate the competitors without reloading. It is also sold in red and blue, allowing you to form two competing groups: red and blue teams. 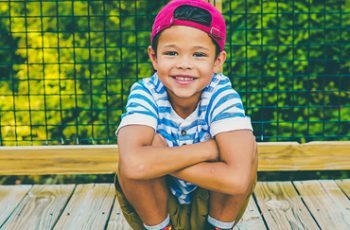 The use of Nerf guns and blasters has received some backlash with some people arguing that they promote aggression among children. Other people claim that using these toys somehow convinces children that possessing guns is okay. Such claims are unfounded, however, considering the many popular video games also feature harming and killing missions. Nerf guns, on the other hand, do not kill or cause harm to the players. Arguing against Nerf guns is similar to claiming that paint ball guns are bad for kids. 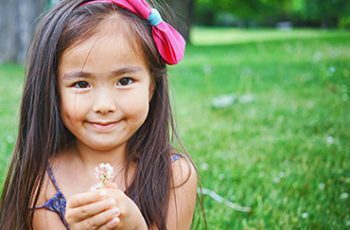 Nerf guns, like other toys, enhance learning and social skills in kids. 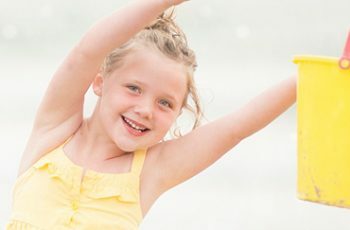 As you go shopping for a Nerf gun that will satisfy your child’s needs, we hope that the above list will come in handy.